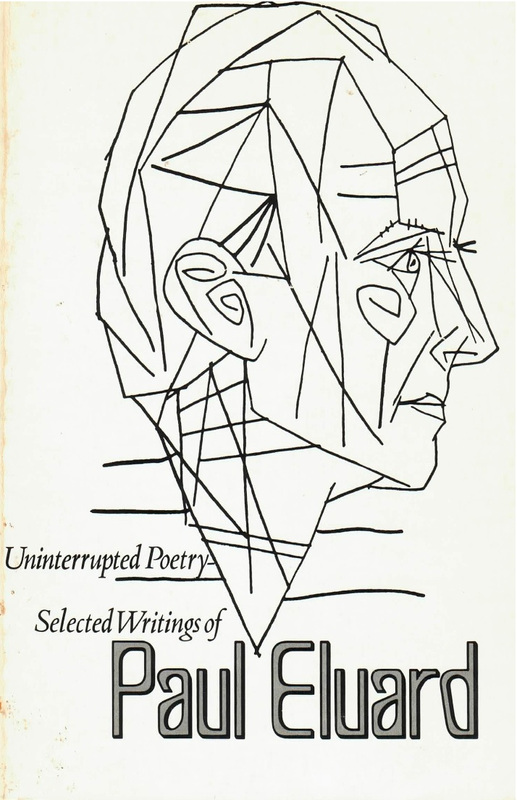 This collection of poems by the great French poet Paul Eluard (1895-1952), first published clothbound in 1951, is now being reissued as a New Directions Paperbook. Associated in earlier years with Surrealism, Eluard’s unique verbal sensuousness, combined with his controlling feel for basic form and increasing political commitment, carried him far beyond the confines of any one movement. Active in the French Resistance during World War II, he wrote and helped circulate clandestine pamphlets without regard to his own safety. His poems of this period, among his finest, gave welcome comfort to the oppressed throughout occupied France. This volume, however, surveys the whole of Eluard’s lifetime work, with the most important poems selected from each of his many collections. The original French texts appear on facing pages; readers, even those not well acquainted with the language, are urged to read them aloud and so experience the pleasure of their essential music, and indeed, the deep physicality intrinsic to Eluard’s verse.